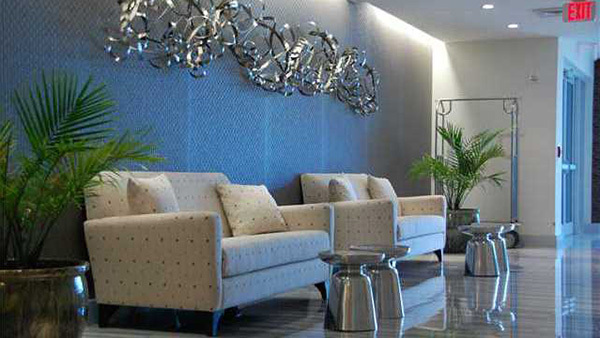 Luxury & Lifestyle in the City of Choice. 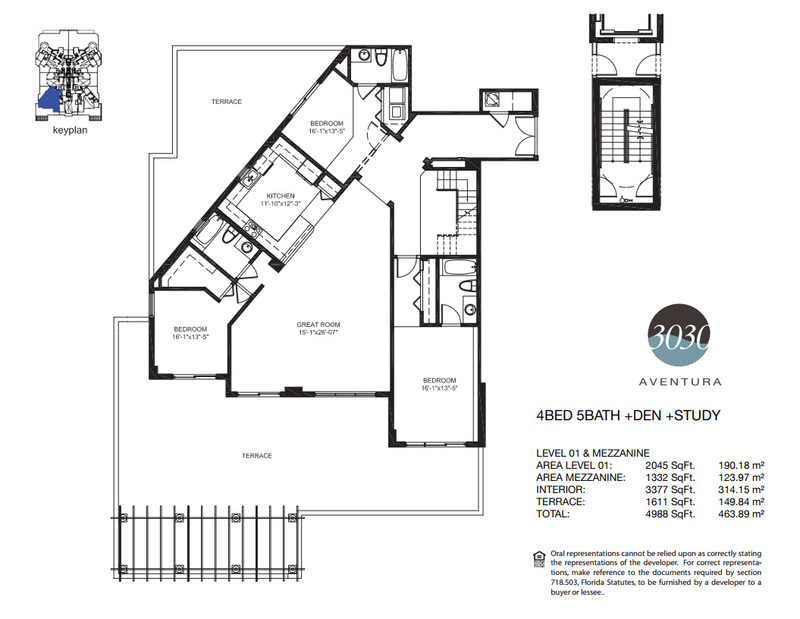 Only forty-five exclusive residences are available for discerning homeowners. 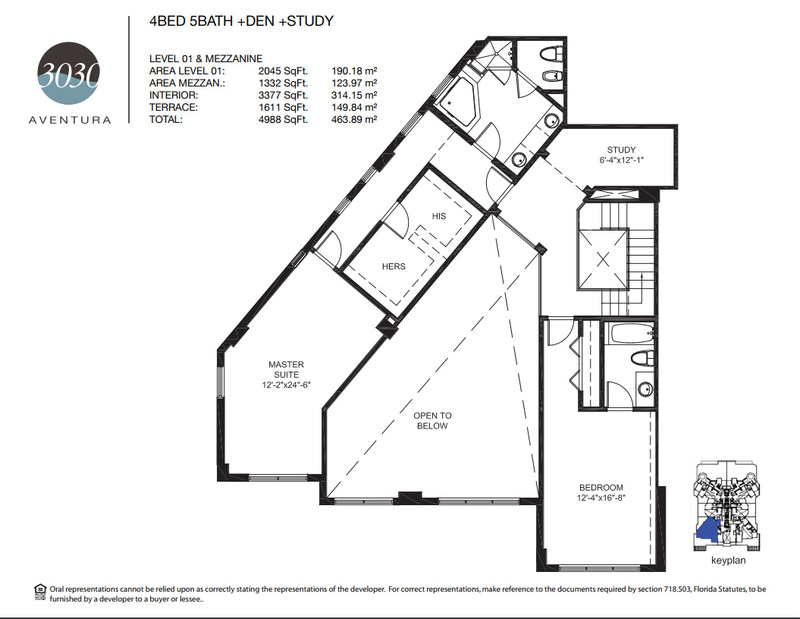 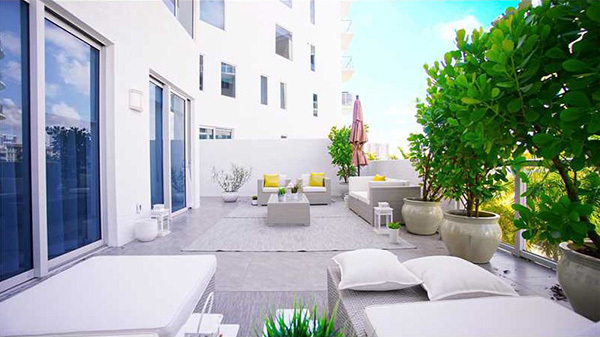 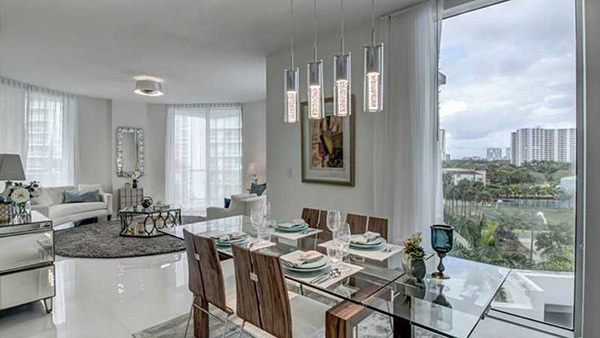 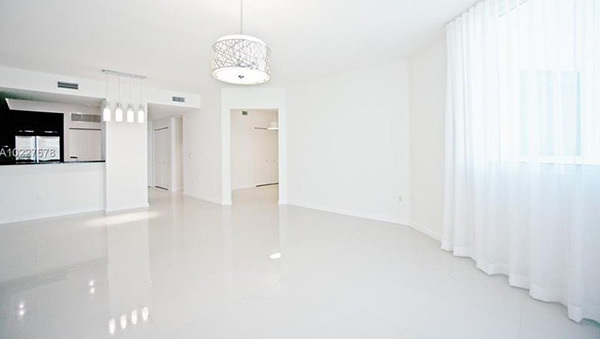 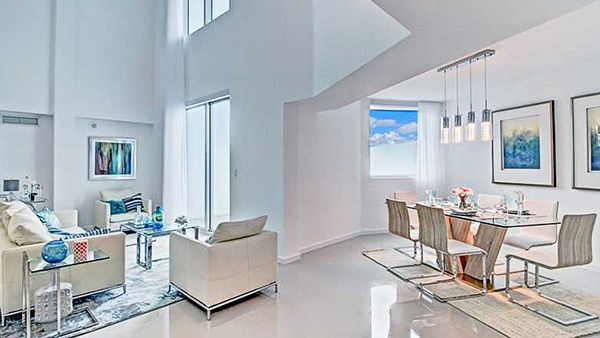 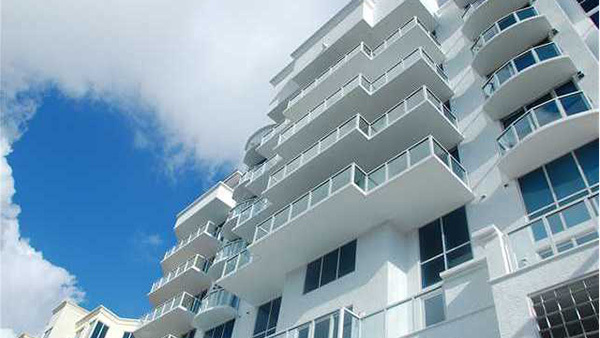 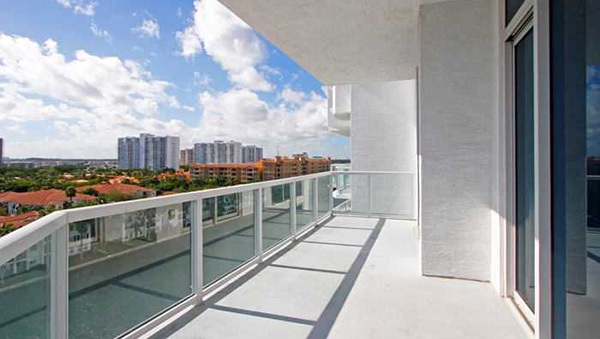 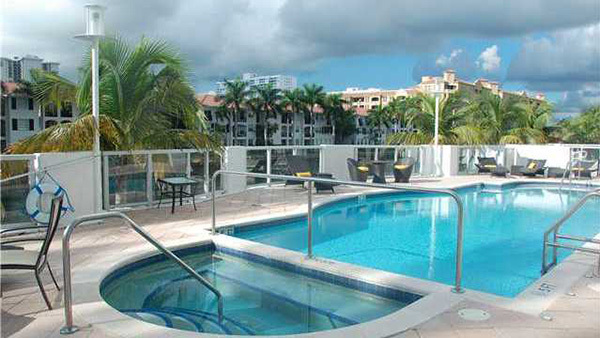 All feature ten foot ceilings, floor-to-ceiling windows, designer kitchens, and lavish baths. 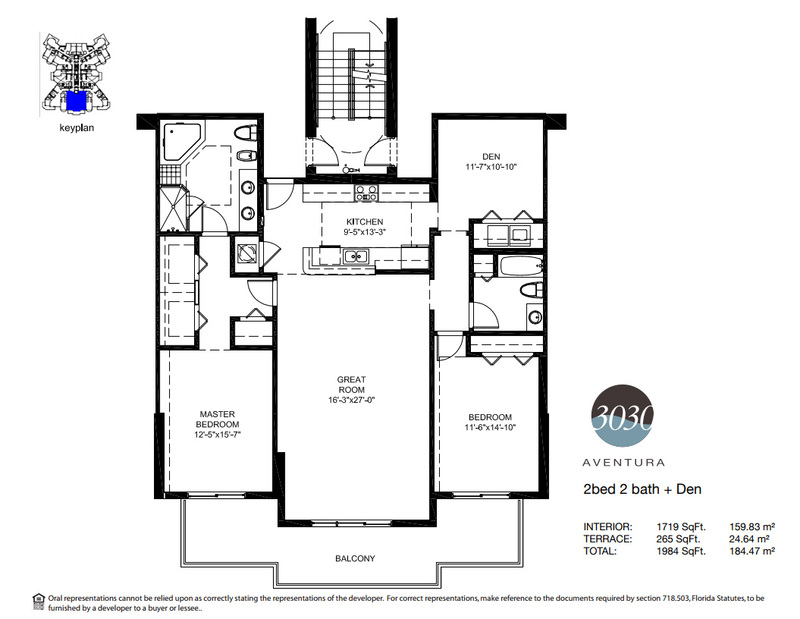 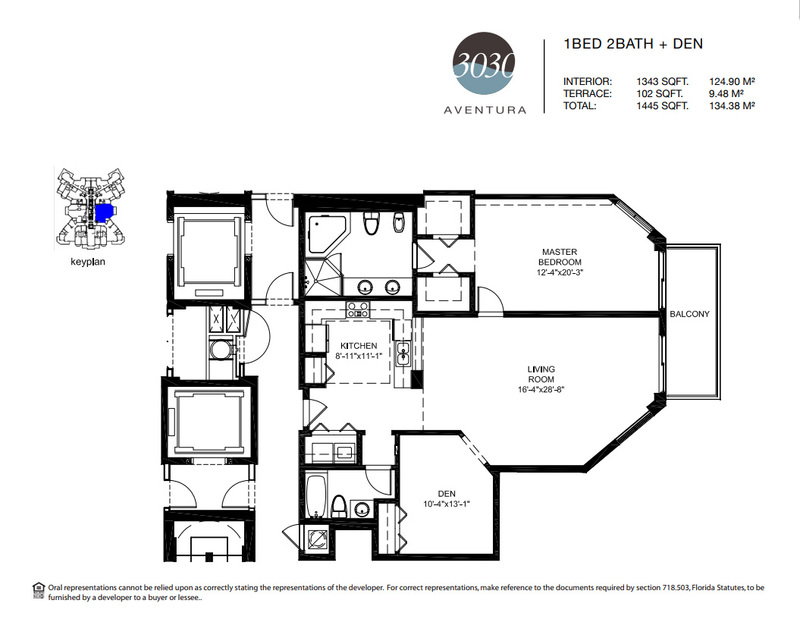 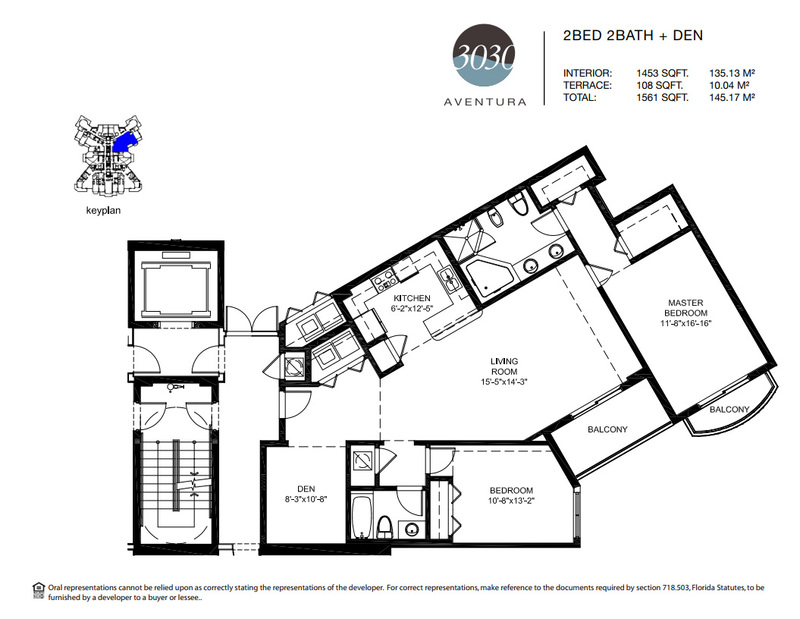 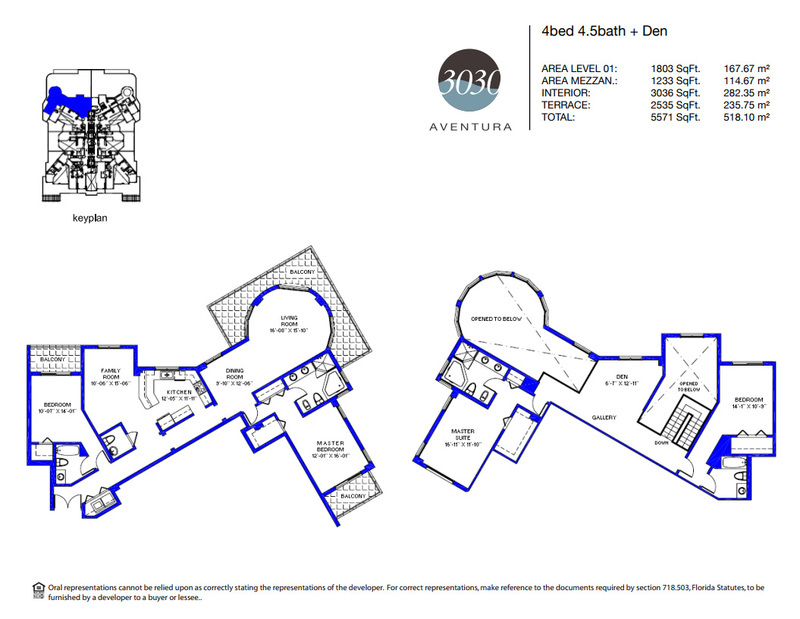 3030 Aventura also features a sun deck with a pool overlooking the bay, a spa, spectacular covered vista terraces, a club house and lounge, a state-of-the art fitness center. 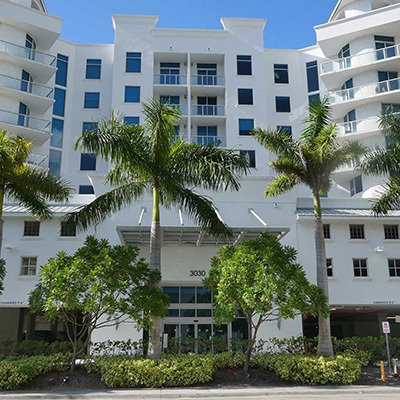 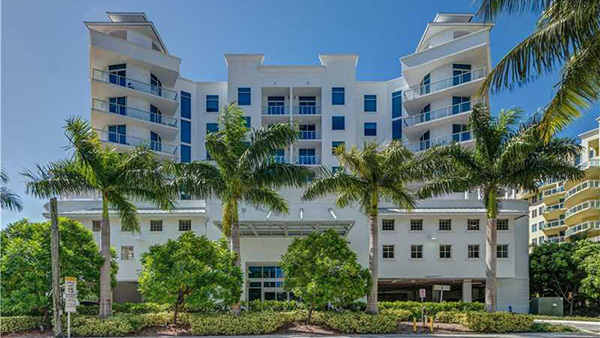 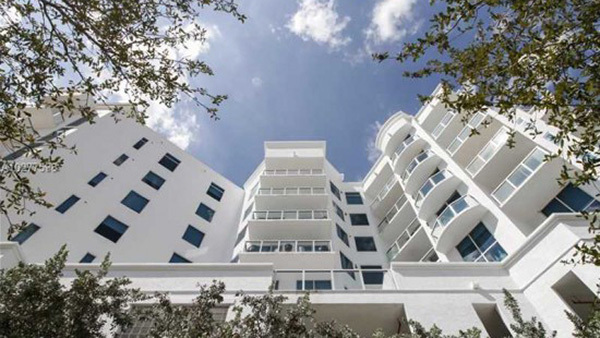 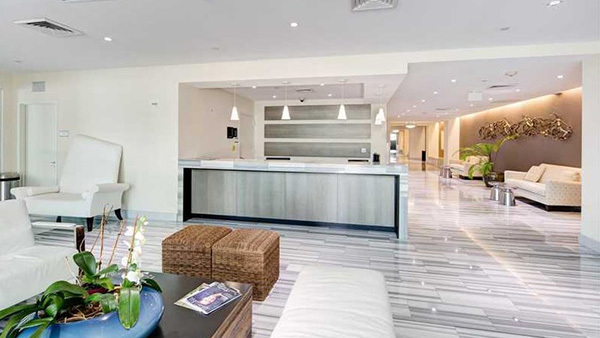 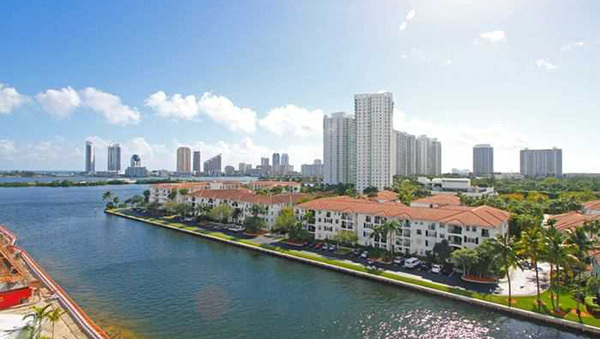 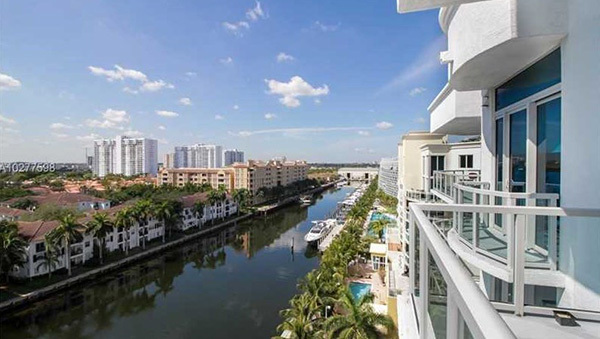 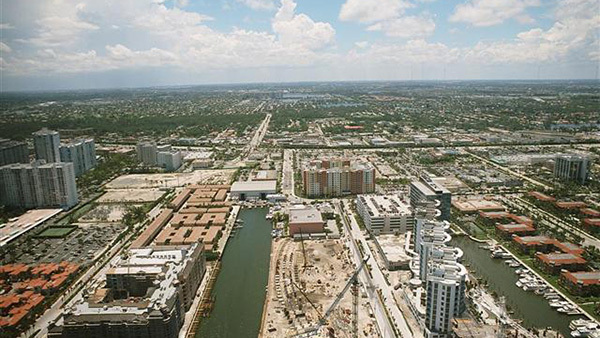 Located waterside in the desirable city of Aventura, 3030 is immediate to a new City Recreation Center and Charter School, as well as just steps from the Loehman’s Plaza Town Center, Founders Park and Aventura Mall.